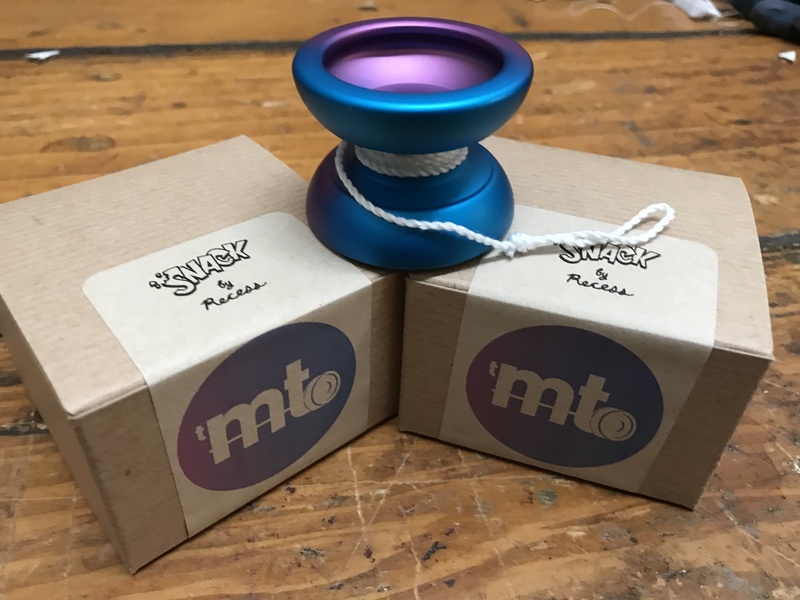 This month’s throw is from RECESS. 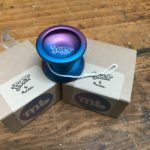 The latest release from Recess is a fun little undersized throw to help satisfy your yo-yo cravings – The Snack! 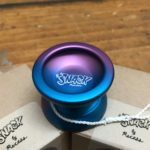 The Snack was designed small enough to fit into your pocket, but with enough power to maneuver through tricks you normally save for high performance competition yo-yos. 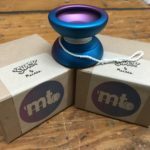 The retail value of this month’s box is $66.00 and includes a Monthly Throw bearing to compliment.